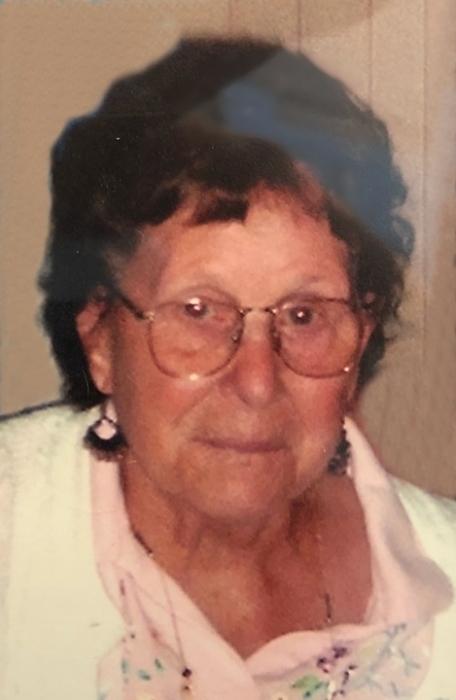 Dorothy M. Humphrey, age 91, resident of Winter Park, FL died Monday, February 4, 2019 in Orlando Florida. Born June 1, 1927 in Marion, OH to William and Frances Zeigler, she had been a Florida resident since 1980. Dorothy was a 1945 graduate of North Robinson High School and worked for AMF for over 10 years before working at the Shelby Sales book. Thereafter, she became the lead assembler for computer boards at ITT in Galion for 10 years before her retirement at age 53. Dorothy loved to crochet, and enjoyed reading, especially Reader's Digest, Birds and Blooms and other Christian books. She is survived by her husband of 72 years, Elwood Humphrey; son Bill (Ellen) Humphrey of Winter Park, FL; grandson Brad Humphrey of Winter Springs, FL; two sisters Pat (Dan) Tackett of Shelby and Effie Cole of Tiffin. In addition to her parents, Dorothy was preceded in death by her 9 siblings. Friends may call at the Barkdull Funeral Home & Crematory in Shelby Friday, February 8, 2019 from 4:00 to 7:00 PM. Funeral services will be held at the funeral home the following day on Saturday at 1:00 PM. Reverend Roger Garrison and Reverend Mel Schroeder will officiate with interment held in Tiro Oakland Cemetery.